Our partner relationships help us offer better technology solutions, execute on our values, take advantage of the latest research and more. We’re proud to partner with a diverse range of companies and organisations – all in the name of delivering best-in-class solutions. We have extensive experience in the design and implementation of solutions based on Microsoft technologies including SQL Server, Reporting and Integration Services and .NET. As a member of the partner network and certified Small Business Specialist, we have direct access to the expertise and resources of Microsoft. 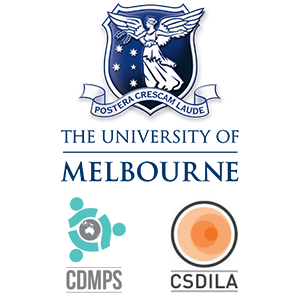 We are a strategic partner of RMIT University, and in particular the Department of Geospatial Science. This relationship means that the services and solutions we offer our clients take advantage of the geospatial research and development resources of both organisations. We have a strategic partnership with the University’s Department of Infrastructure Engineering (which includes the Geomatics discipline). This includes the Centre for Spatial Data Infrastructures and Land Administration and the Centre for Disaster Management and Public Safety. This relationship enables a range of collaborative activities including joint participation in research and other projects. Ionic Trusted Partners are certified consulting agencies that we connect with businesses looking to jumpstart their Ionic app development. We are now an Ionic trusted partner for a certified consulting agency. 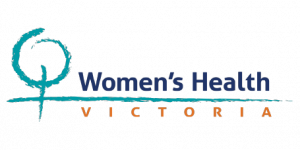 Women’s Health Victoria aims is to influence local and state governments in making better decisions around equity and services for women. We admire the leadership of Women’s Health Victoria in advocating for improvements in health, safety and wellbeing for women. Spatial Vision is committed to helping WHV increase awareness of equity by gender and resident location through the Women’s Health Atlas. Spatial Vision is pleased to be an Industry Support Partner for the successor entity to the Cooperative Research Centre for Spatial Information. 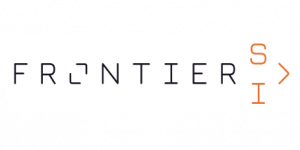 Frontier SI has a new Board, new research and business priorities, as well as a new brand and identity. We look forward to pursuing applied research and other opportunities with Frontier SI in the future. 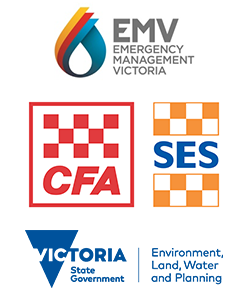 Spatial Vision has partnered with Emergency Management Victoria, Country Fire Authority, State Emergency Service, and the Emergency Service Telecommunications Authority, and the Department of Environment, Water Land and Planning to deliver a range of digital and hard copy topographic mapping products. These products have been specifically designed to meet the operational needs of Victoria’s emergency services.